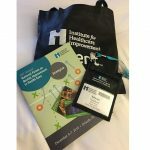 Home > Blog > Uncategorised > It’s Patient Experience Week! 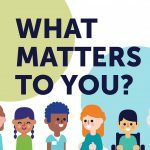 Patient Experience Week complements our work with “What Matters to You?” Day, a campaign that asks health care providers to focus on what the patient really needs and wants from their care. Already, we’ve heard from many patient partners about what matters to them when they meet with a health care provider, and also from health care partners who are planning to make this question a part of every patient encounter. We hope that some of these upcoming guest posts inspire you to reflect on what matters most to you in your care, and have a conversation with your caregiver, health care provider, or friends and family. If you’d like to join our conversations about the patient experience this week, we’ll be using the hashtags #WMTY17 and #PXWeek on Twitter. 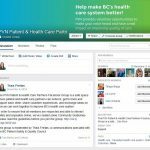 You can also share your thoughts and reflections on our Facebook Page.